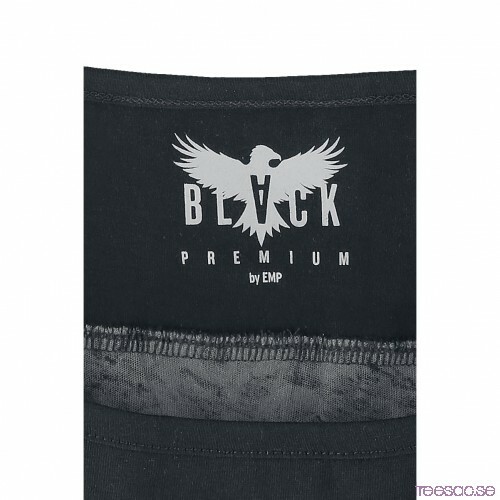 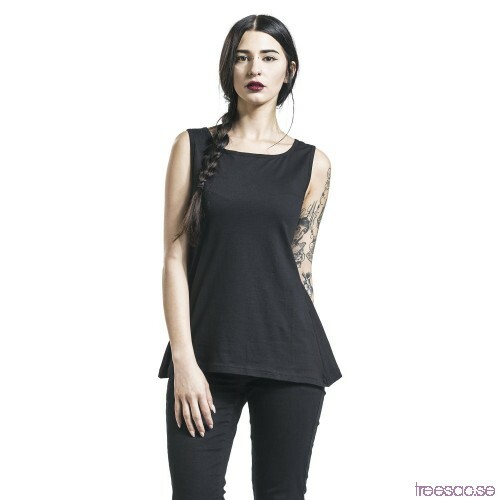 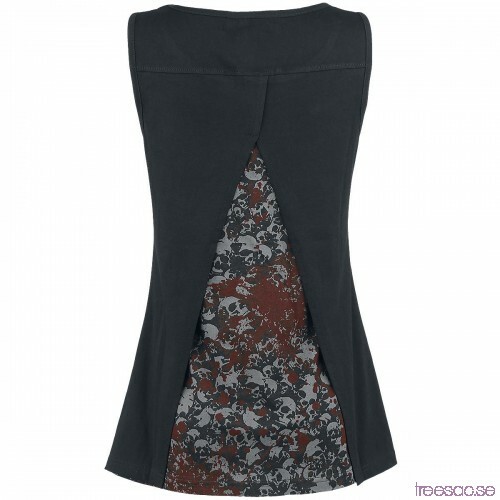 The ‘Splash Skull’ Black Premium top by sports a really unusual design. 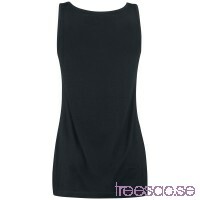 From the front, it seems to be a completely normal black top. 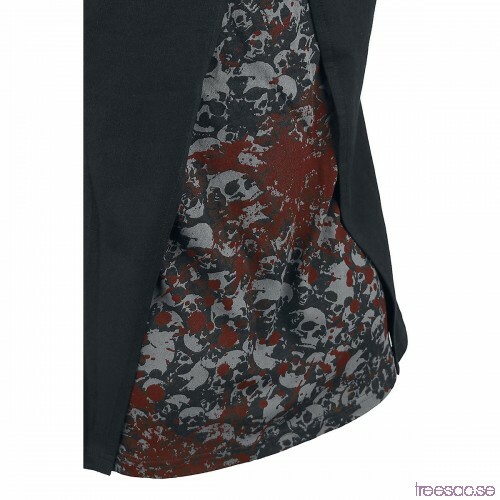 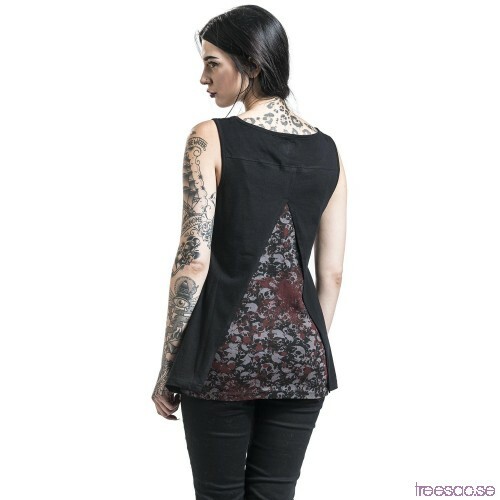 But if you look from behind, it features two layers and a stunning skull print.